Investigations are continuing following an incident at Norwich Airport after a man accessed a secure part of the site and assaulted two men. It happened in the early hours of this morning (Tuesday 25 April) at 2.26am when police received a 999 call from an airport worker who reported an intruder on site. The intruder entered a hanger and approached two workers, assaulting one with a mug and another with what is believed to be a piece of broken glass. The men, suffered minor cuts and bruising and did not require medical treatment. 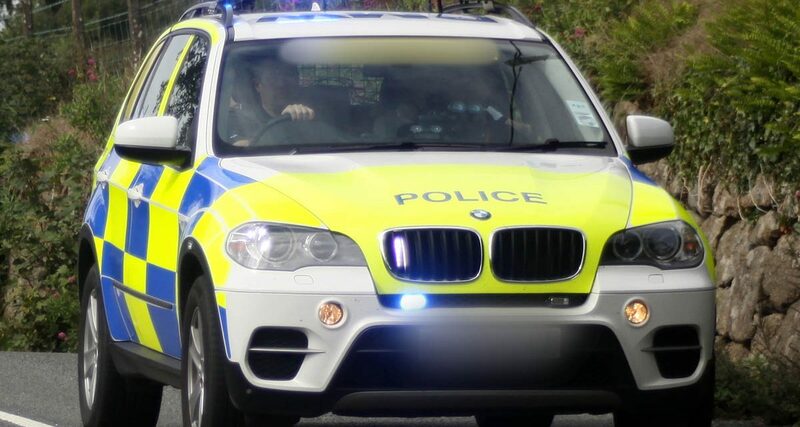 The suspect then approached a lorry, which was stationary, and entered the cab before verbally threatening a member of security staff who was nearby. Officers arrived on scene and detained the suspect. The vehicle was not driven by the suspect. The hanger has been sealed off while police carry out initial enquiries. The incident did not affect any public areas of the site and the airport remains open and flights are operating as normal. 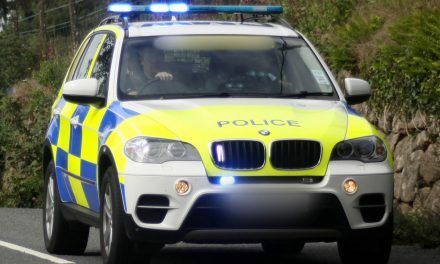 The suspect, a 31-year-old man from London, was arrested on suspicion of assault inflicting actual bodily harm and was taken into custody at Wymondham Police Investigation Centre, where he remains. Superintendent Dave Marshall, Norwich Policing Commander, said: “The incident was resolved promptly with officers on scene within eight minutes of the 999 call being made and the suspect detained at 2.41am. “We are treating this as an isolated incident and we are not looking for anyone else in connection with it. This is not currently being treated as a terror-related incident.